Govenror Malloy has several meetings on his controcversial budget proposal. After several delays, Gov. 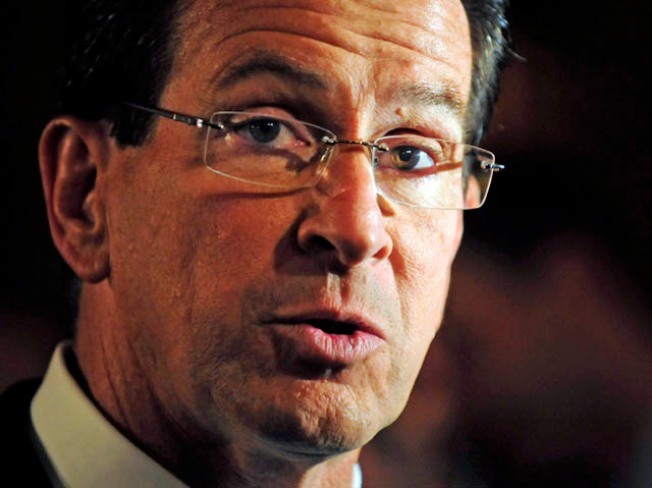 Dannel Malloy is set to preside over his first meeting of the Connecticut Bond Commission on Thursday. The panel approves state borrowing and meetings have been postponed several times due to weather. The 49-page agenda includes 40 items. They range from road repairs and improvements at state parks to an issue thats' on the minds of people who commute by train -- the purchase of 38 commuter rail cars for Metro-North's New Haven Line. Governor Malloy is also scheduled to meet with state agency heads on Thursday. He is also holding his second town hall meeting tonight to discuss his proposed two-year, $40 billion budget. The meeting is set for 7 p.m. at Torrington City Hall.